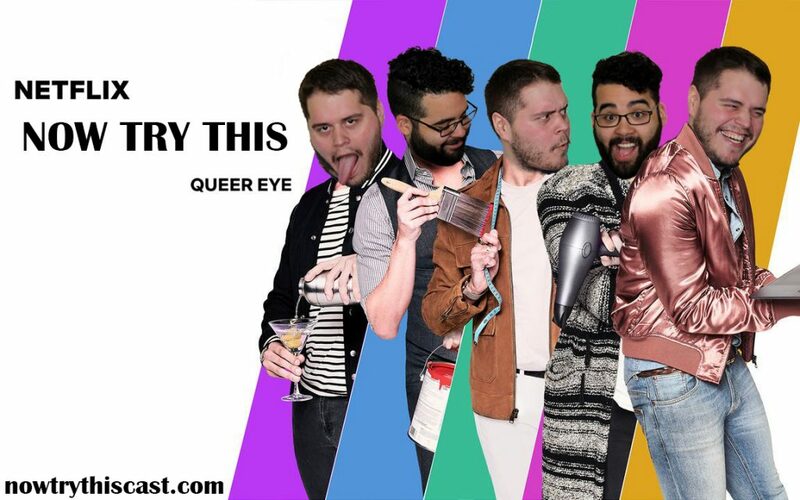 Episode 40 – Marcus challenges Nick to watch Netflix’ newest original series Queer Eye!! Can Marcus explain how this show is still relevant? Does Nick know anything about home or personal makeover?? Will Marcus and Nick take the time for themselves that the Fab Five suggest??? You’ll have to listen to find out!! !